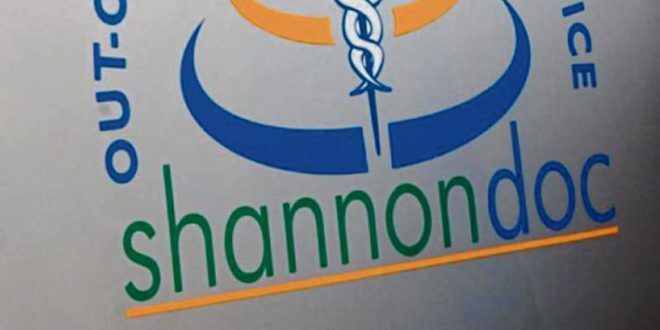 Shannondoc, the Mid-West’s out-of-hours non-emergency GP service, confirmed on Monday that its CEO Mike Finucane is leaving the organisation to take up another post after seven years in the role. “It is with regret that we have been informed by our CEO Mike Finucane that, after seven years of dedicated service with Shannondoc, he is moving onto pastures new,” Chairman Pat Morrissey, said. 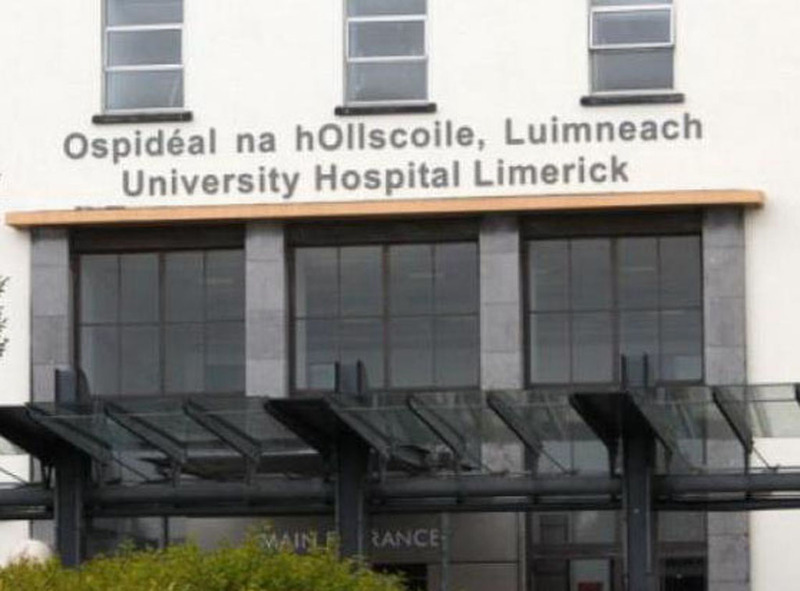 “Mike showed true leadership over those seven years in modernising the operations of Shannondoc and also dealing with a significant period of change and challenge, particularly over recent years due to the fall off in GPs and associated issues that brought about. We will, with immediate effect, begin the tough task of recruiting a replacement for Mike and, in the meantime, will continue service as normal,” he added.